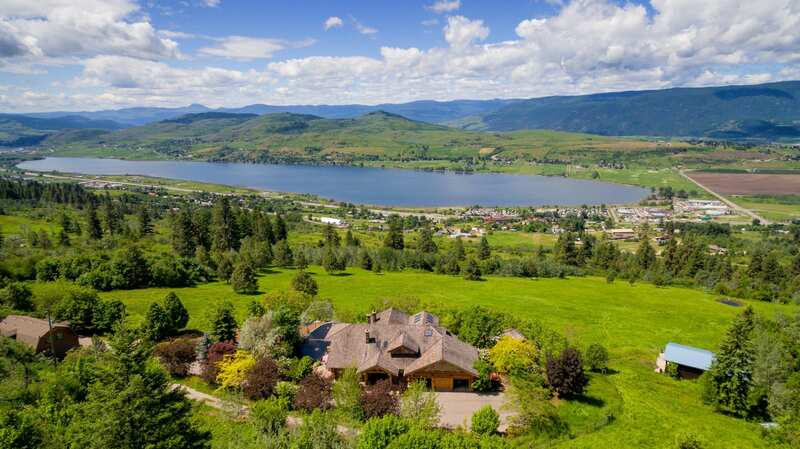 Looking for that “forever luxury estate home”? 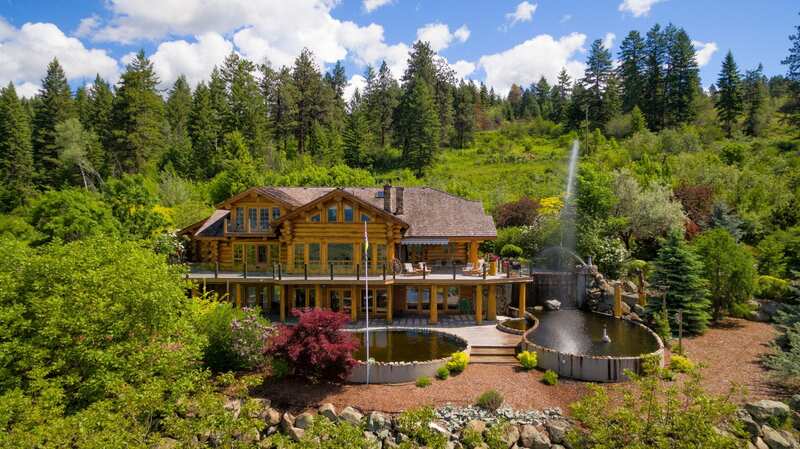 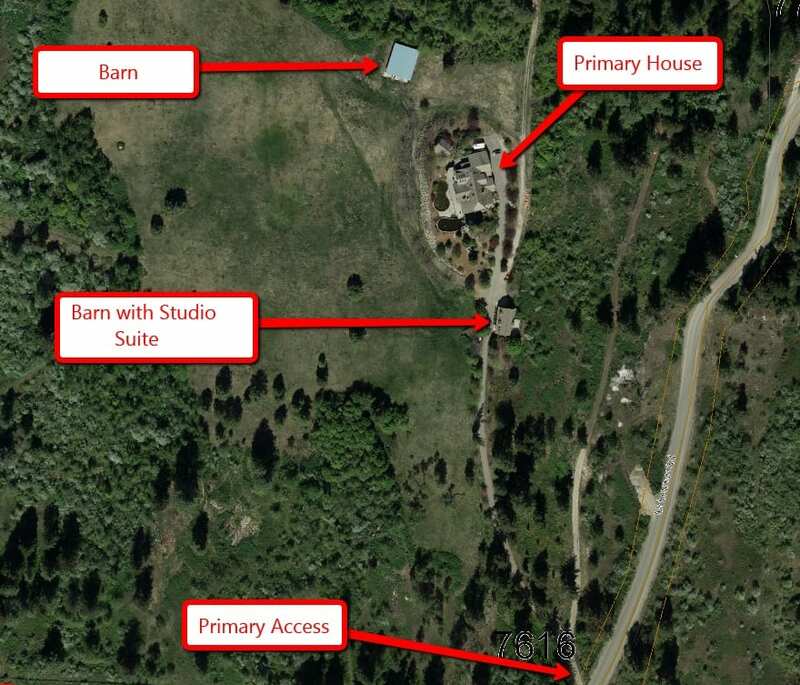 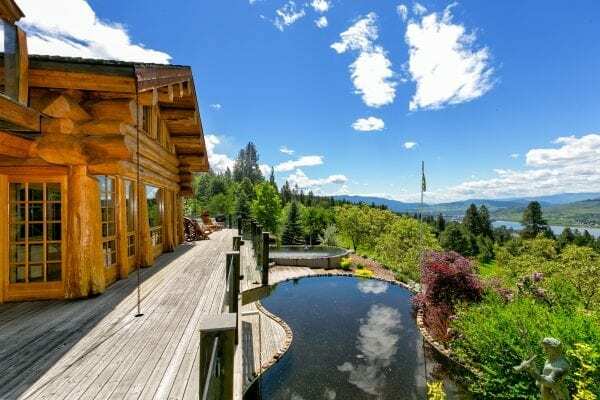 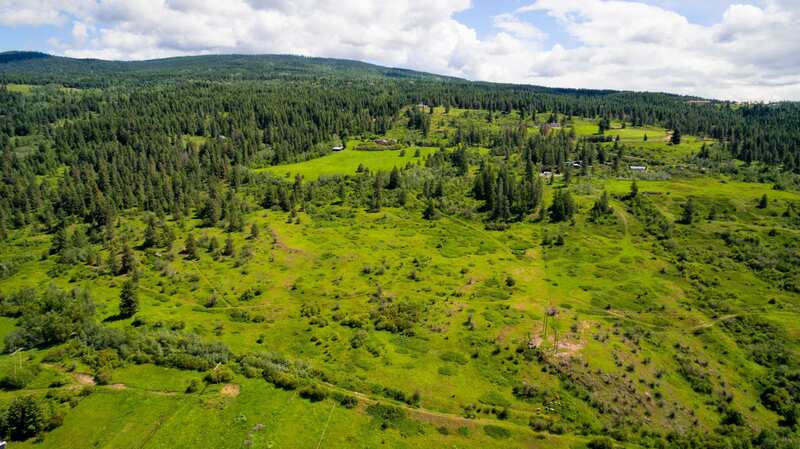 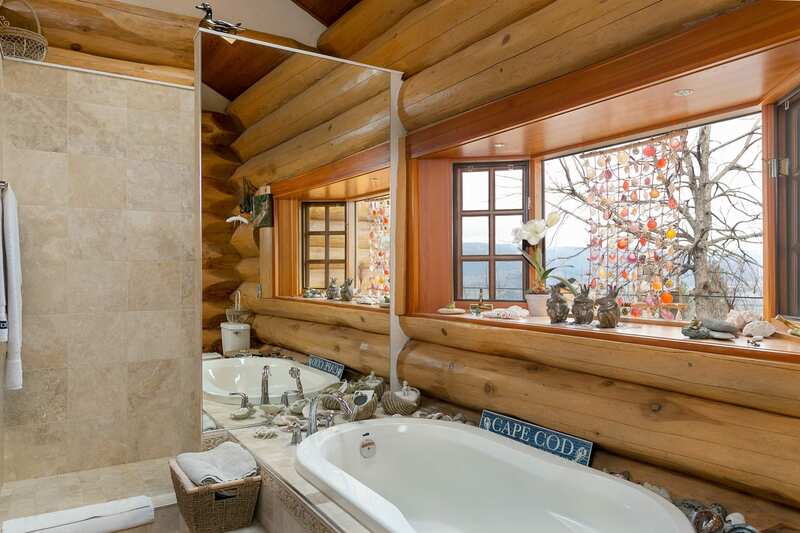 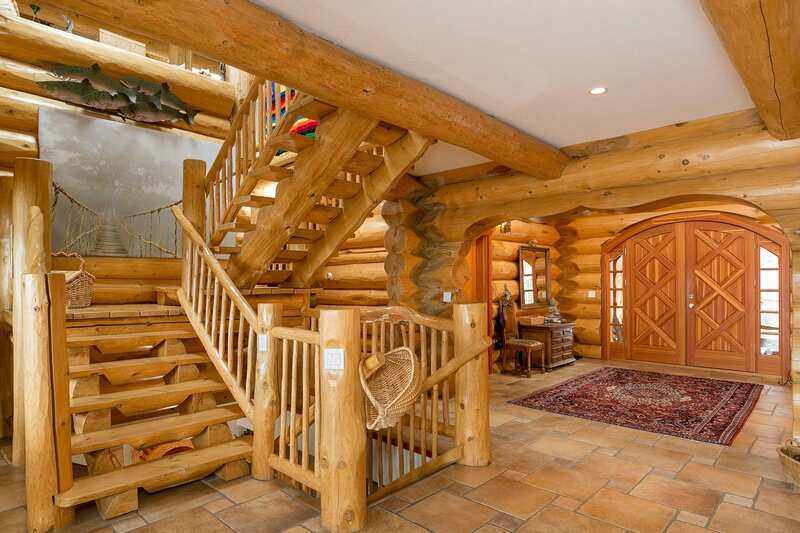 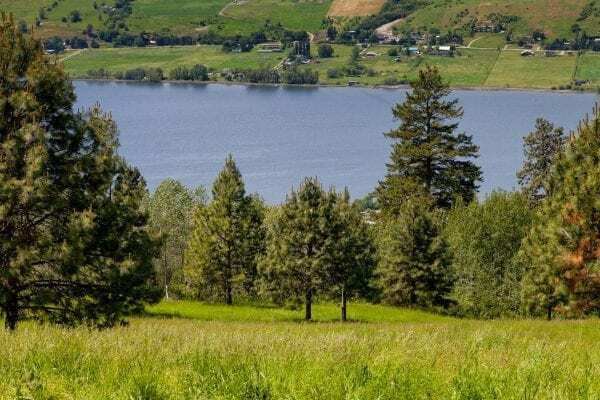 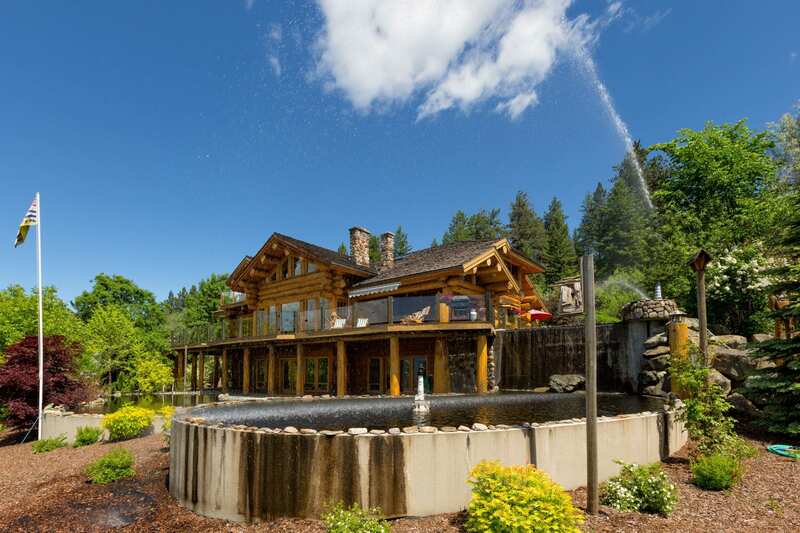 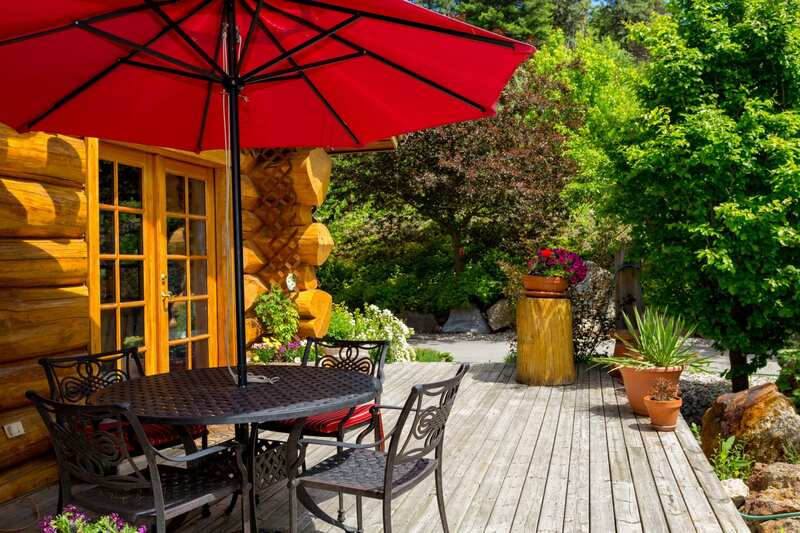 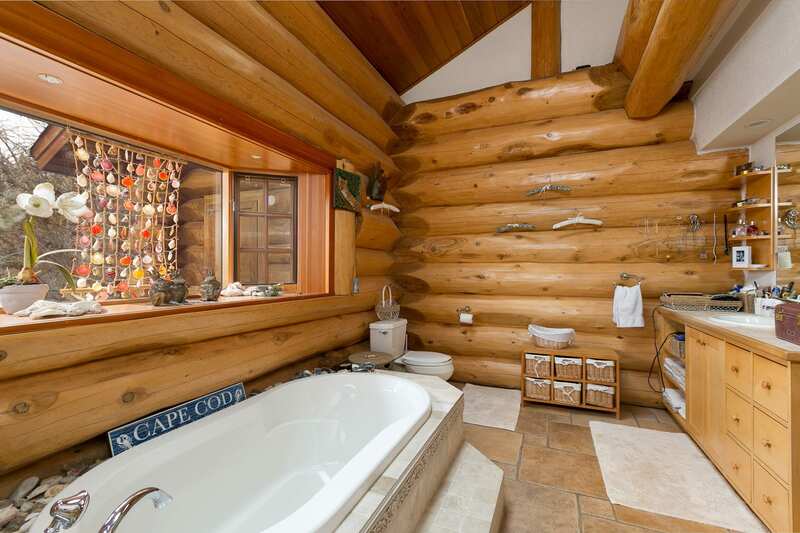 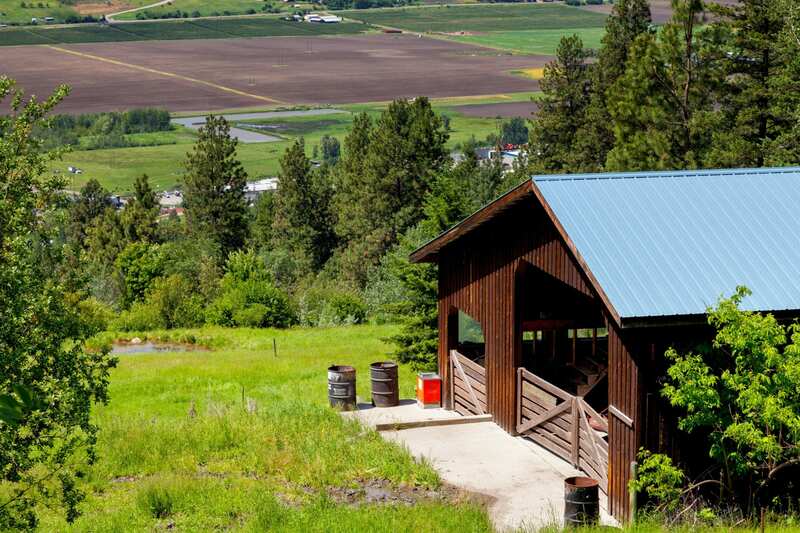 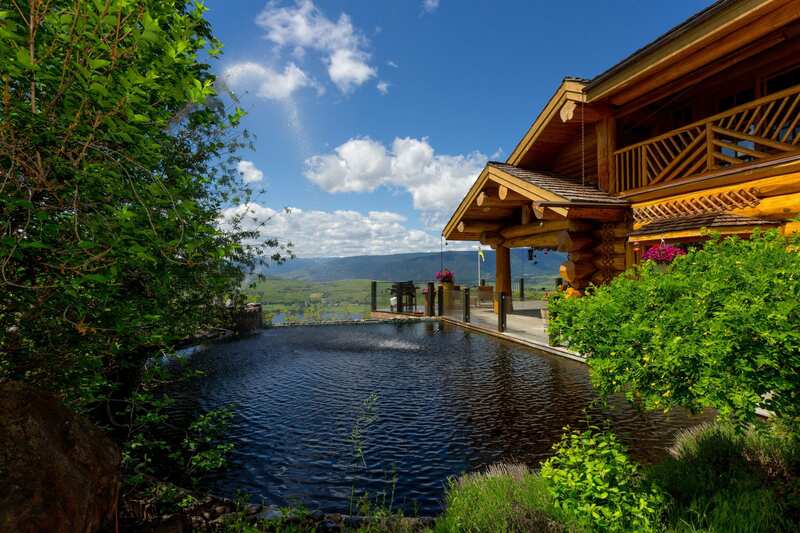 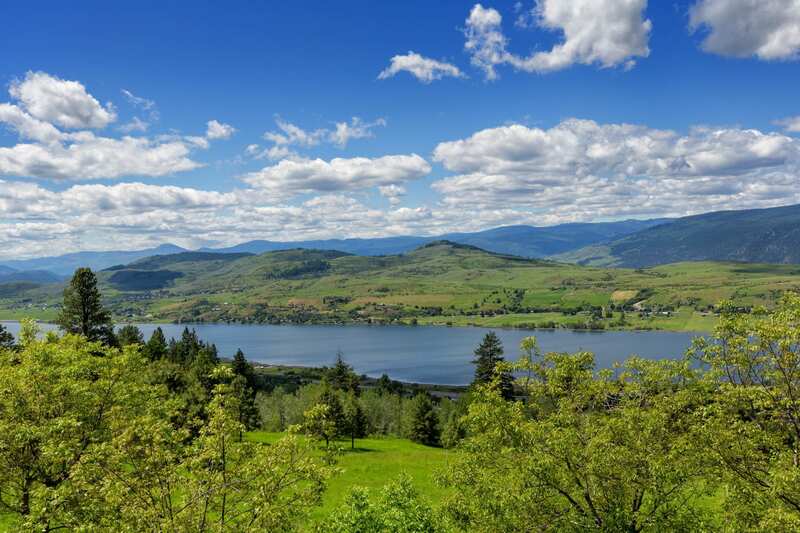 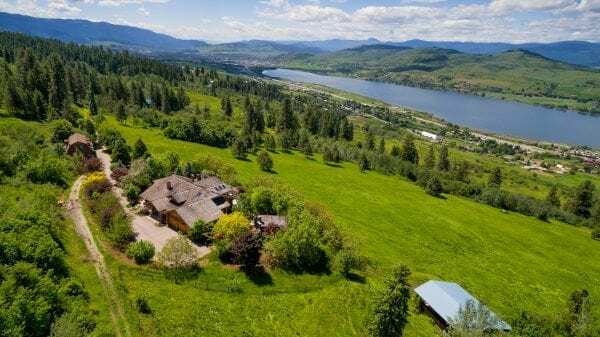 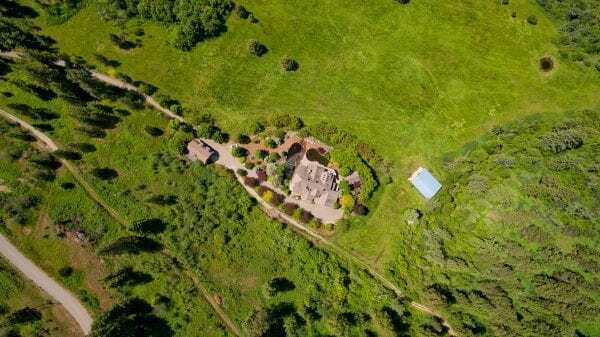 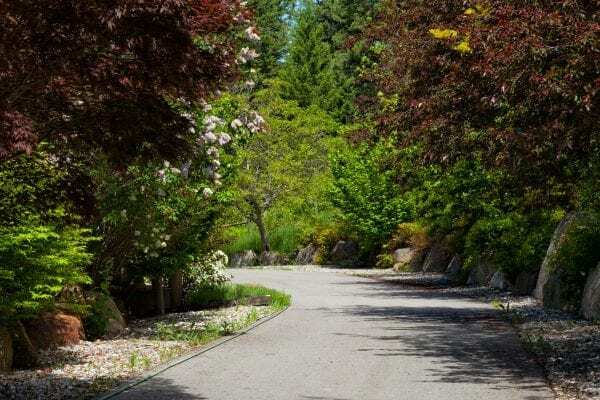 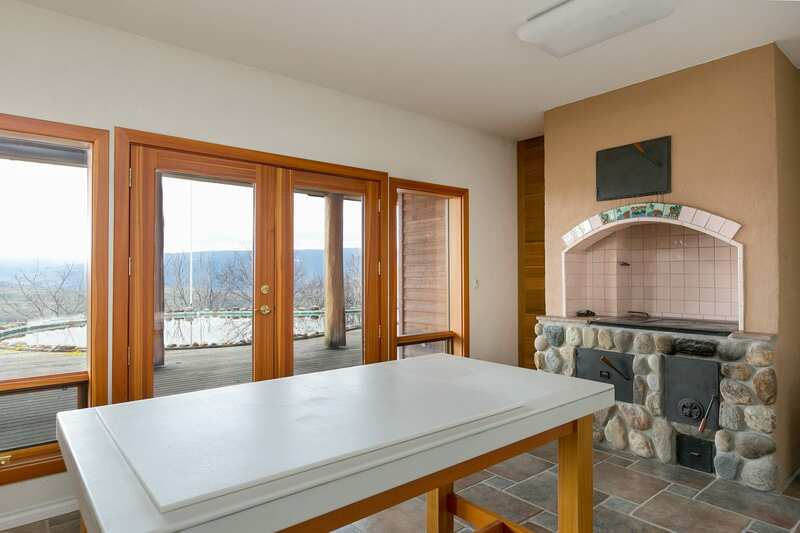 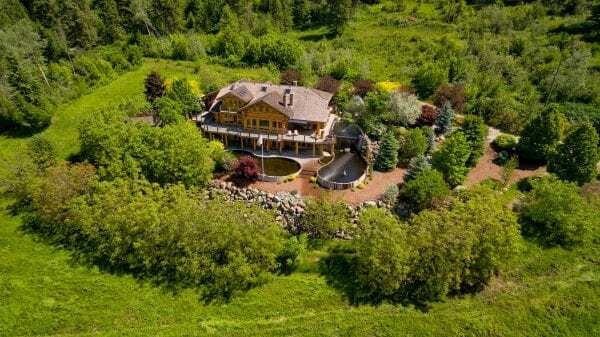 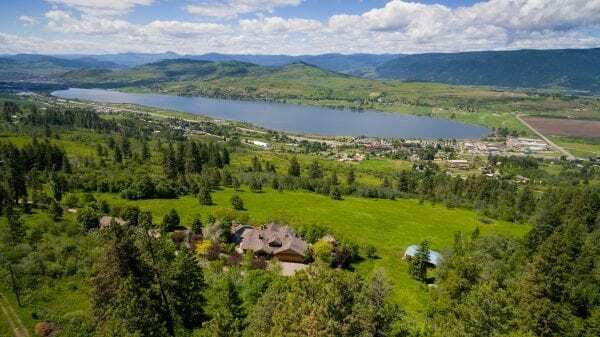 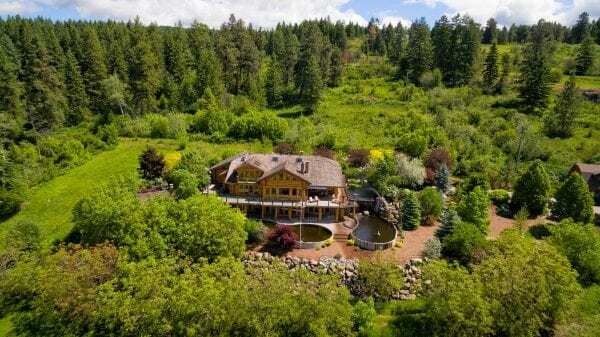 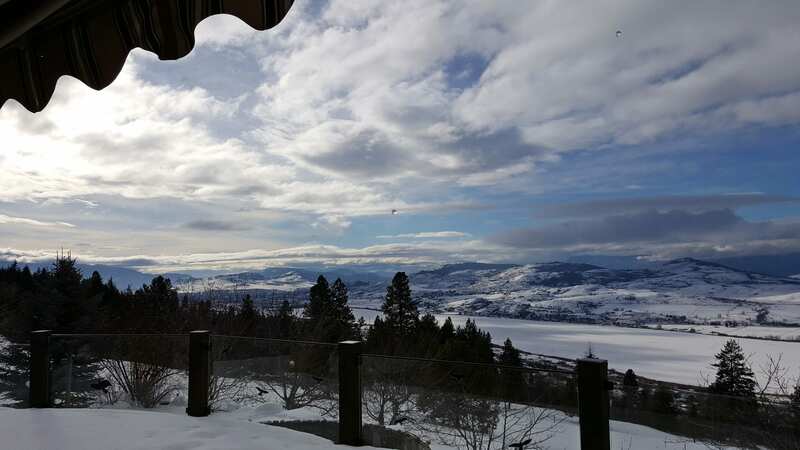 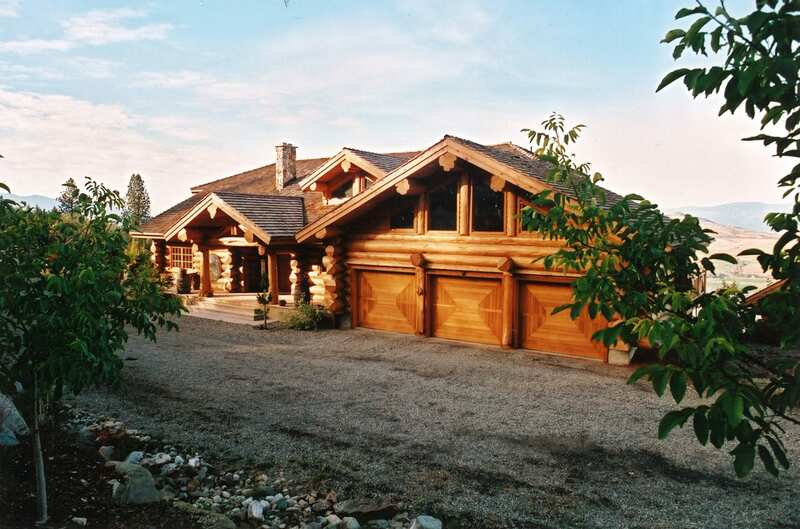 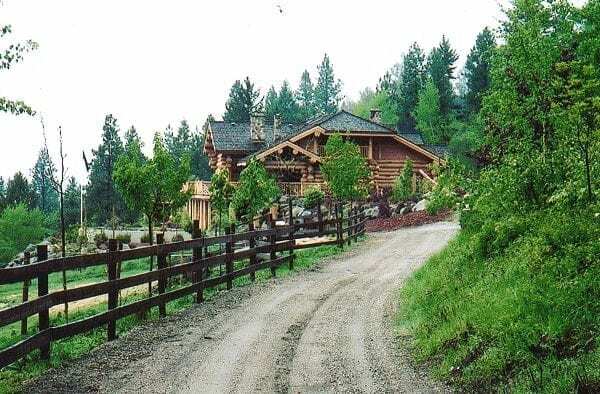 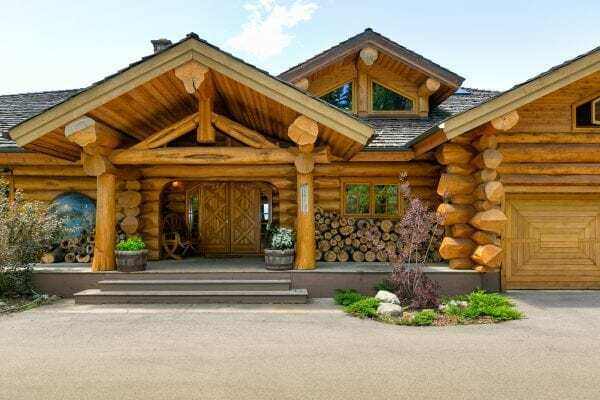 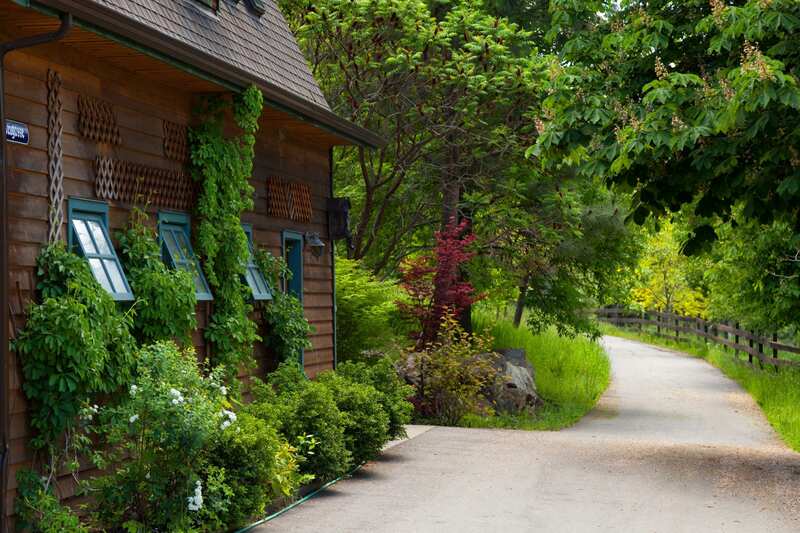 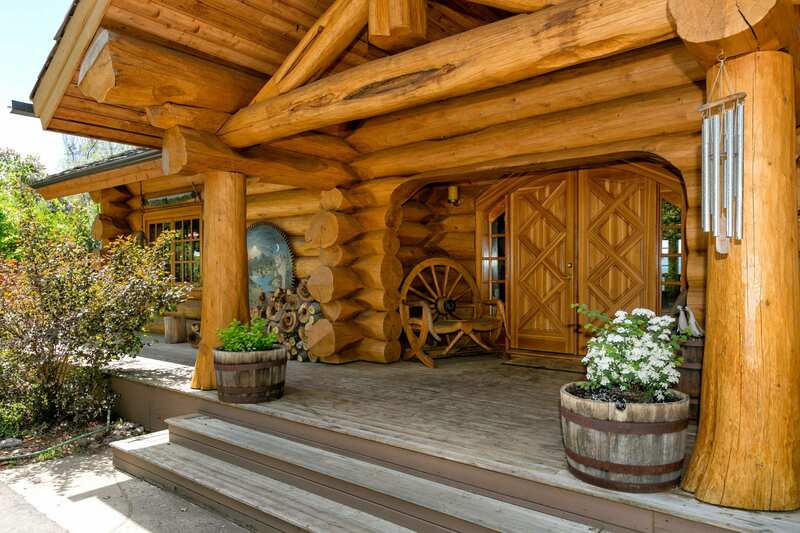 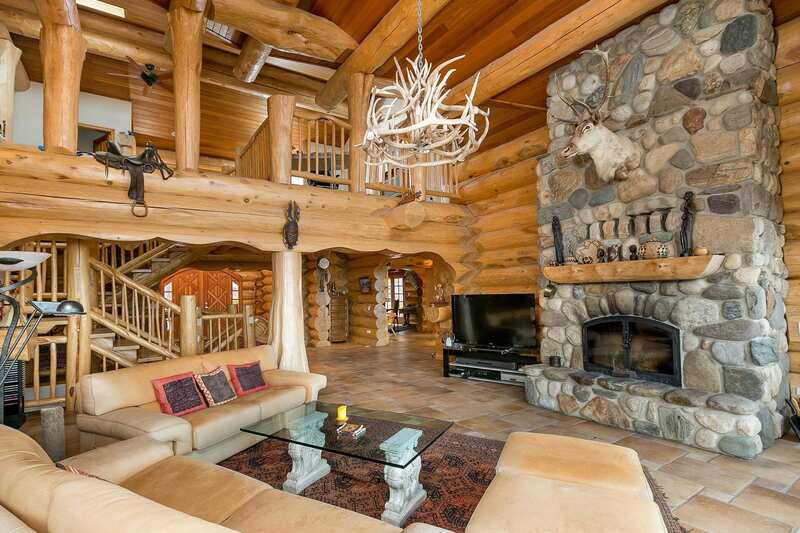 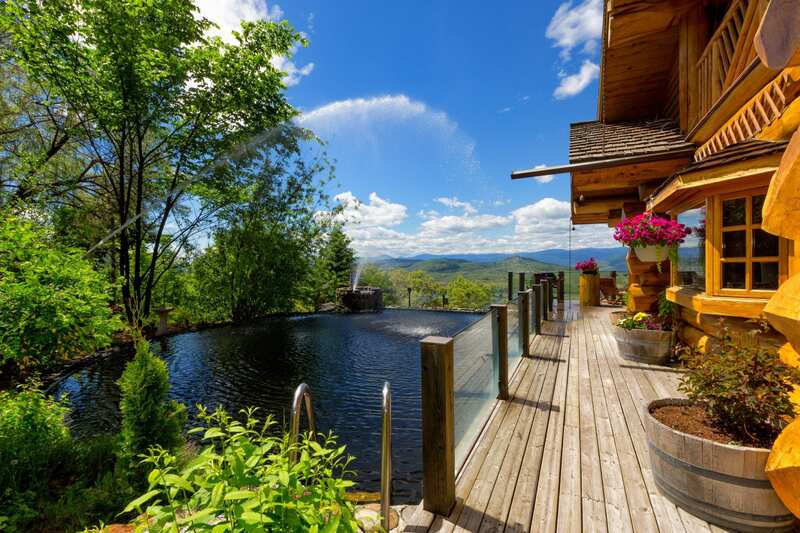 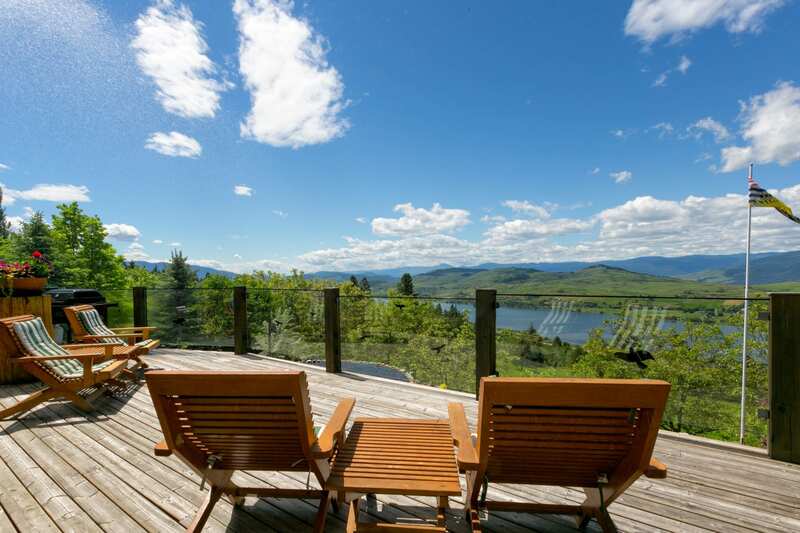 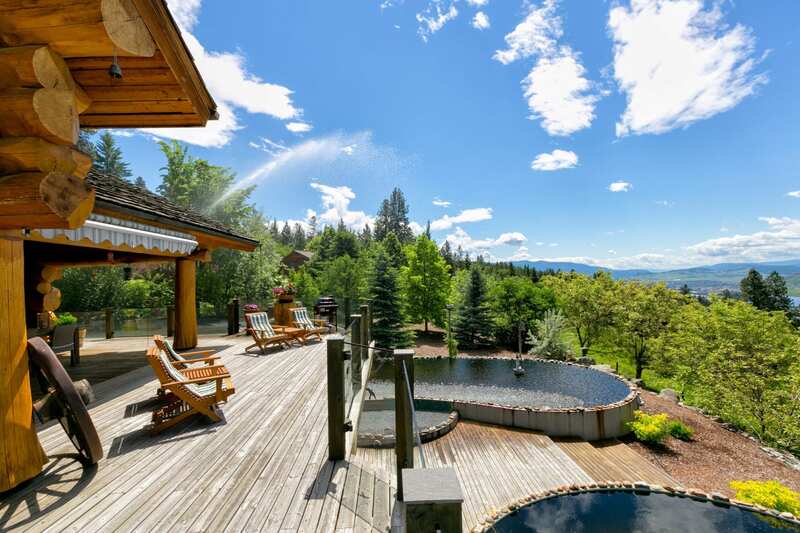 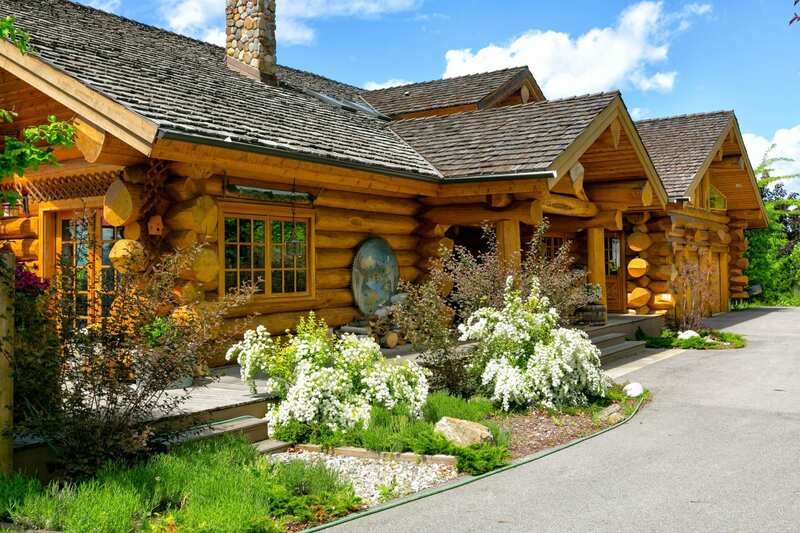 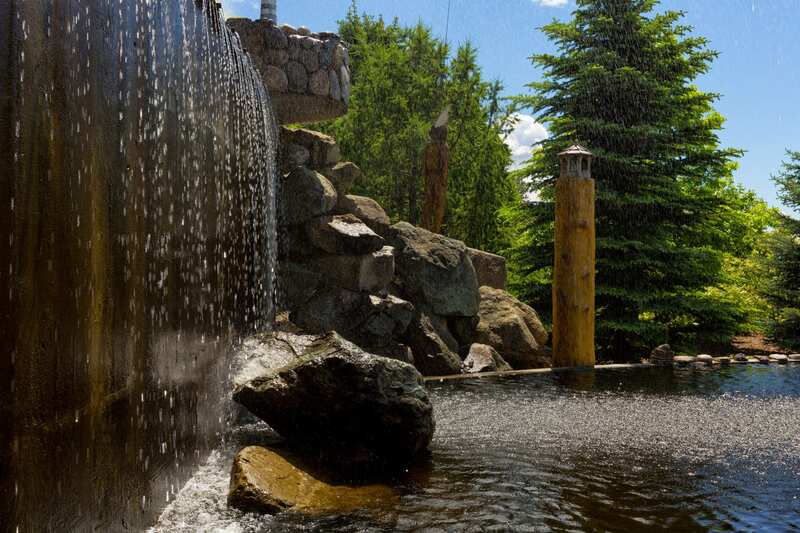 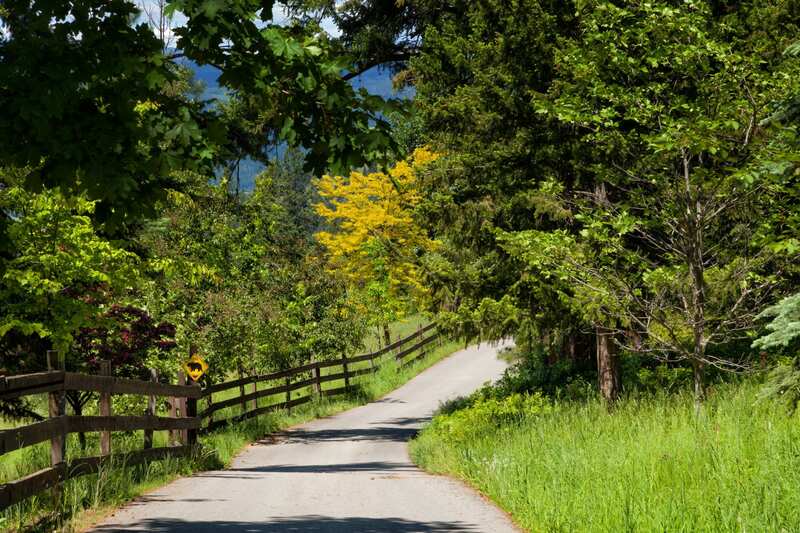 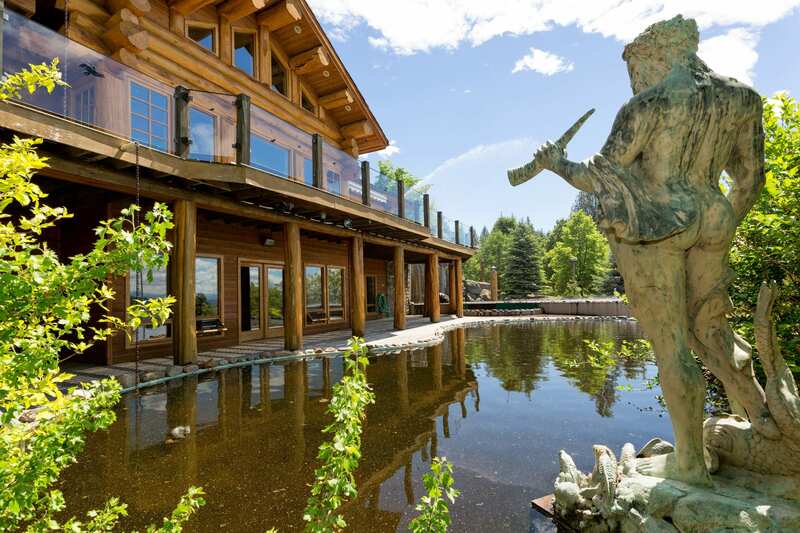 This luxury estate home located on 80 acres in the North Okanagan City of Vernon is perfect! 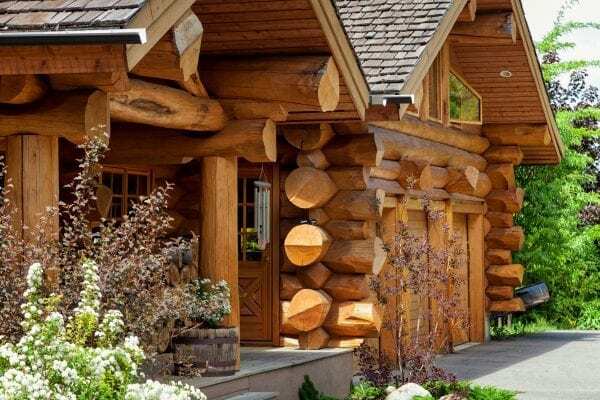 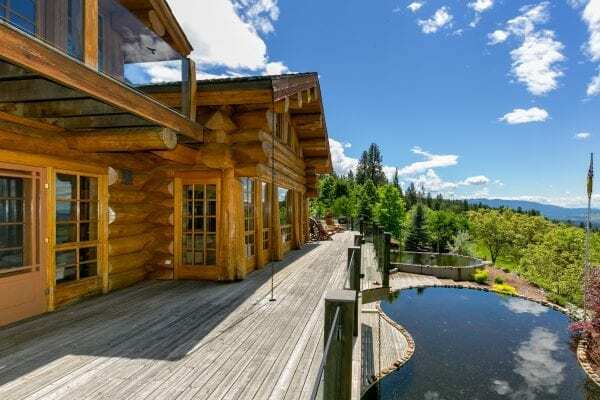 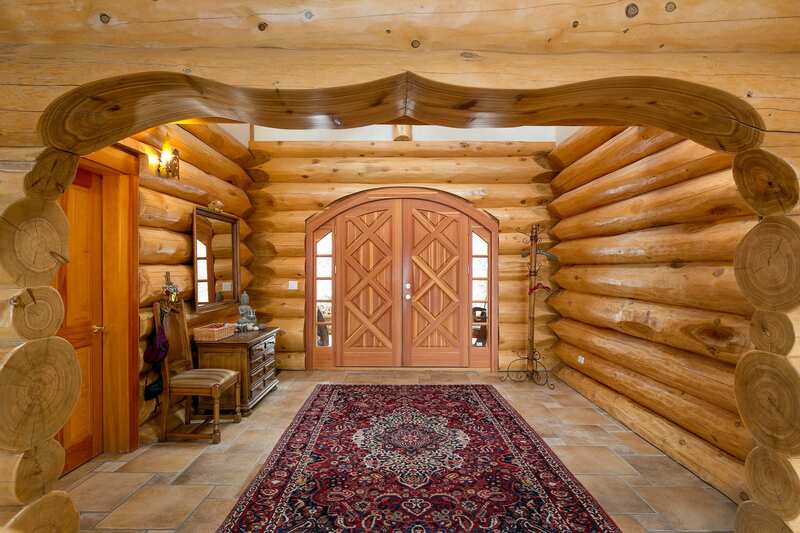 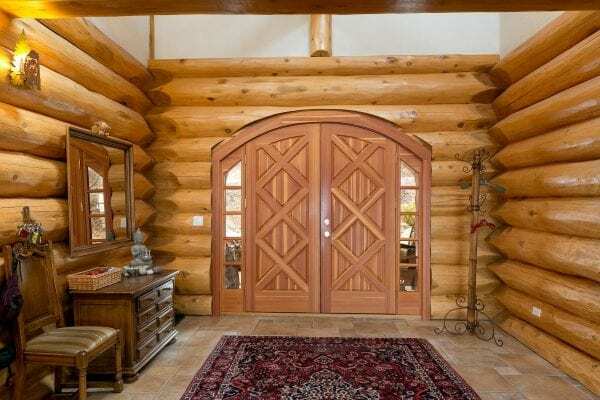 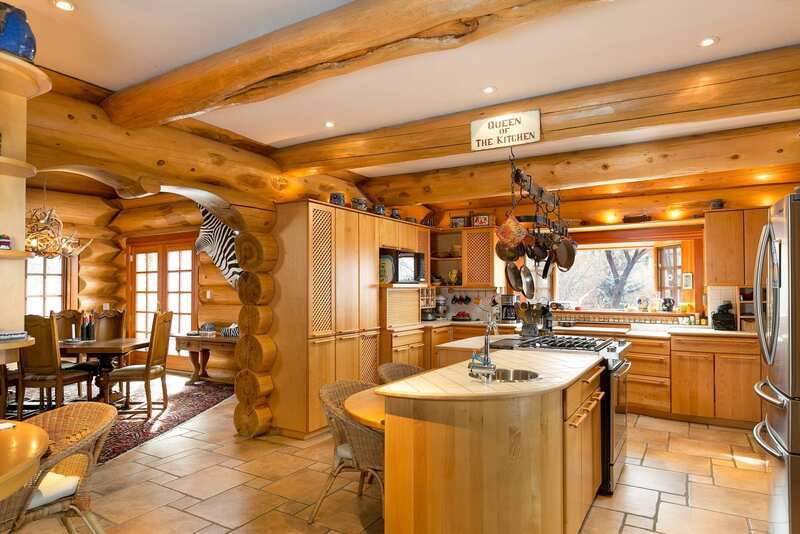 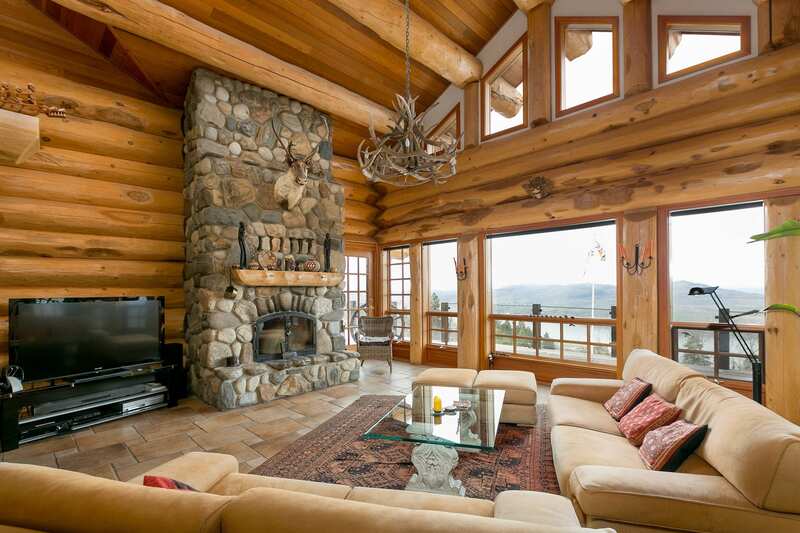 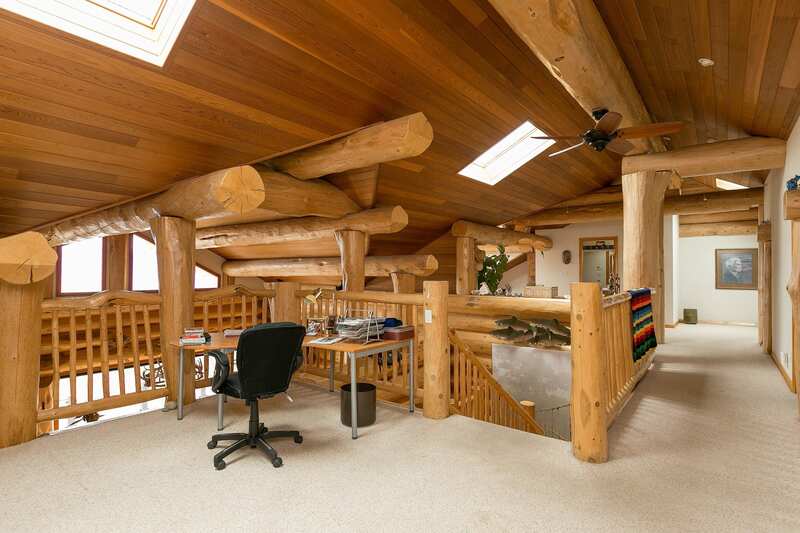 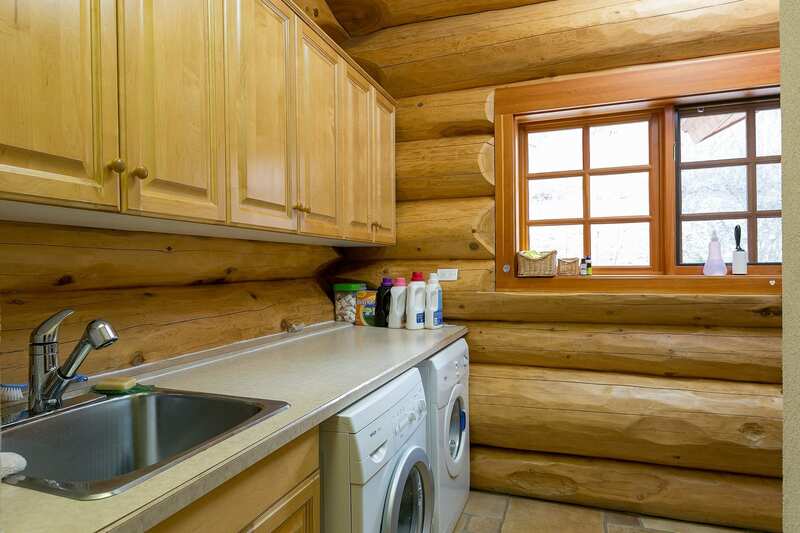 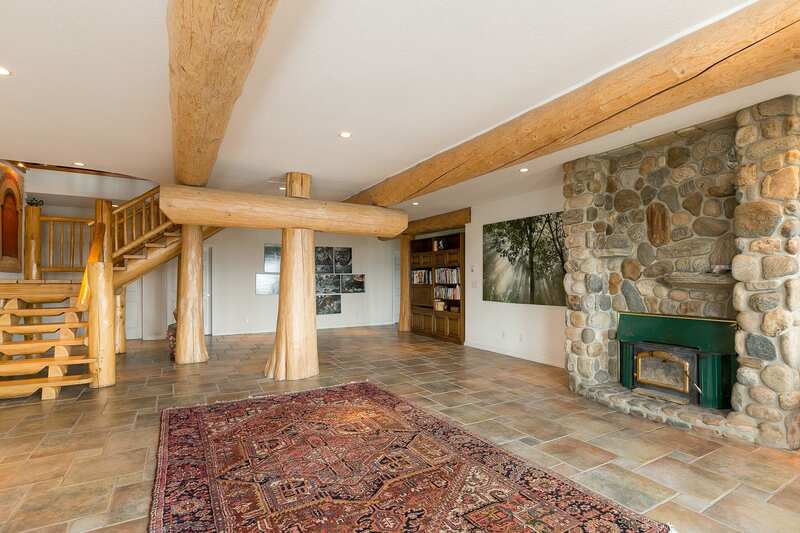 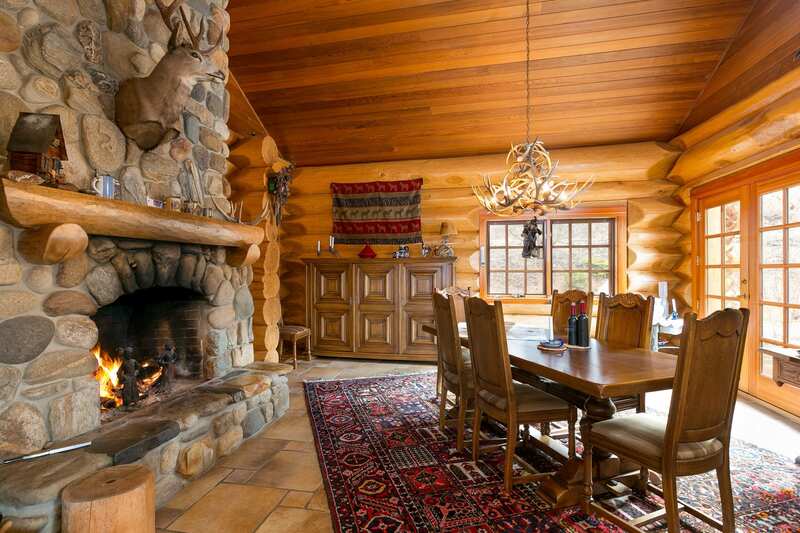 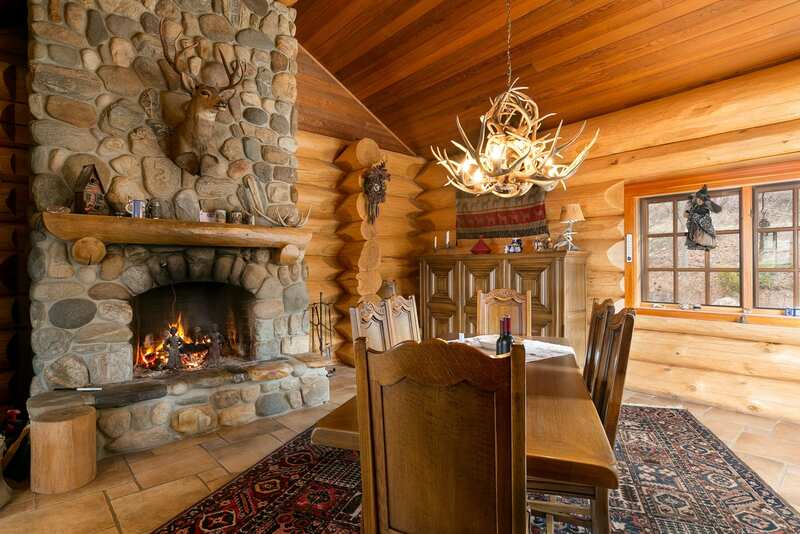 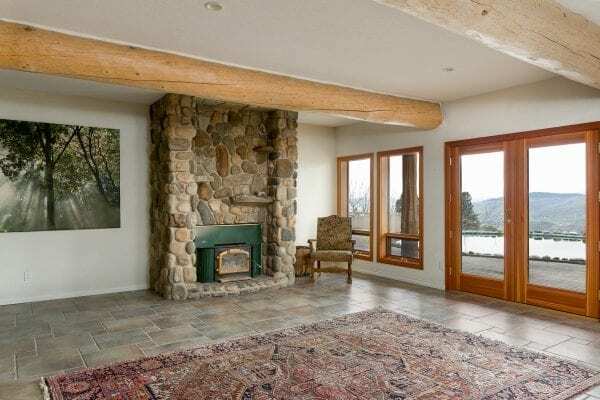 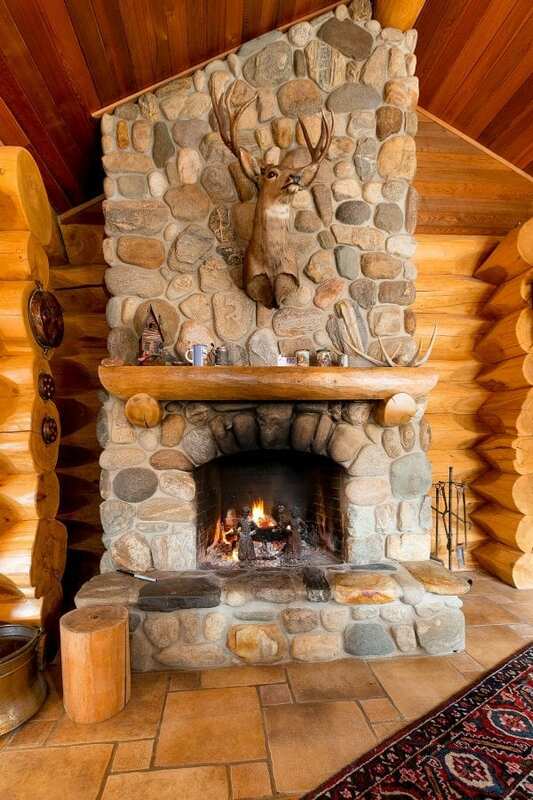 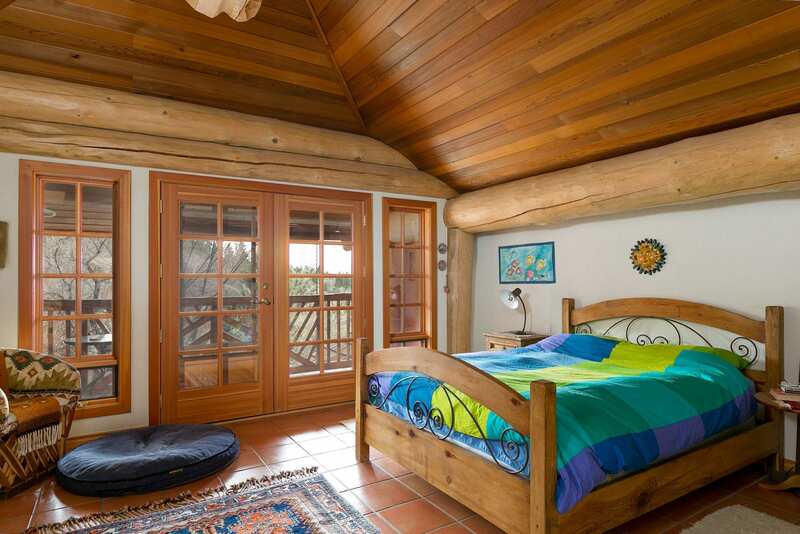 Constructed by master Swiss builders this remarkable property offers the perfect blend of location, rustic mountain design & elegance making it a splendid investment opportunity for you to call home for years to come. Move in and make this Estate a part of your family’s future legacy. 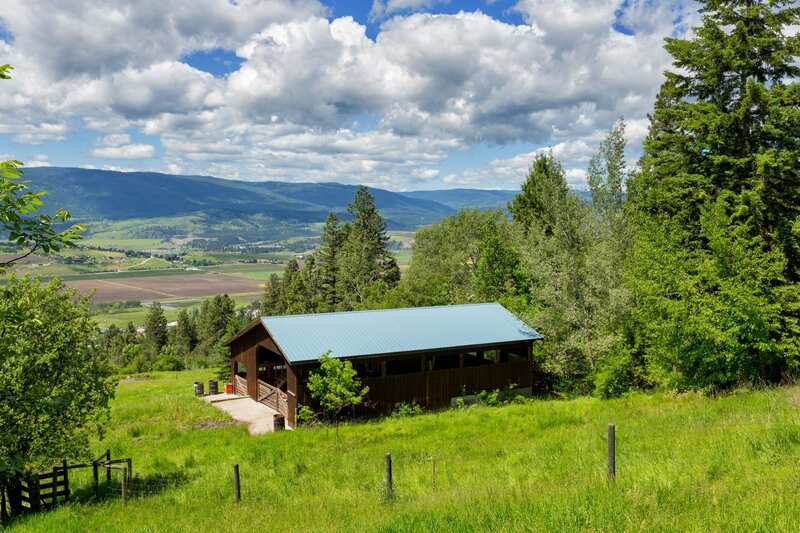 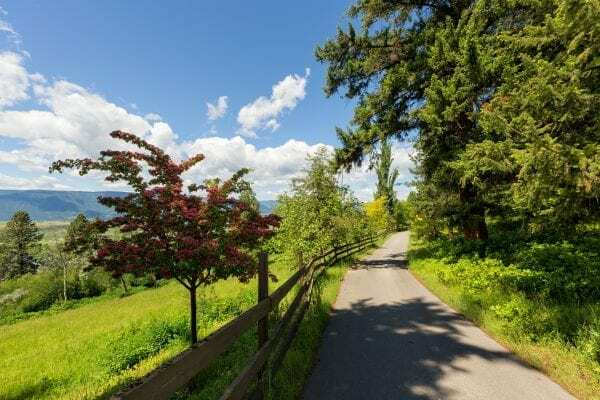 Currently the 80 acres are fenced for grazing animals and is further complimented with a barn and corral making it ideal for horse lovers or for those whose privacy is of paramount importance. 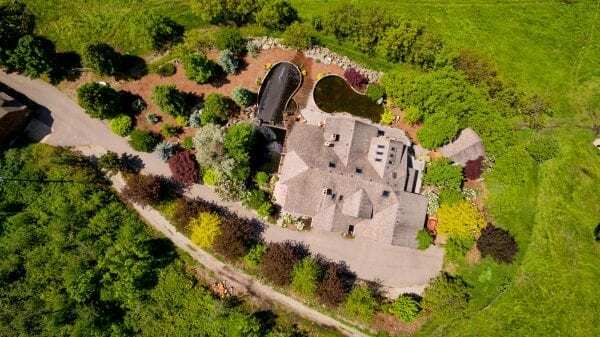 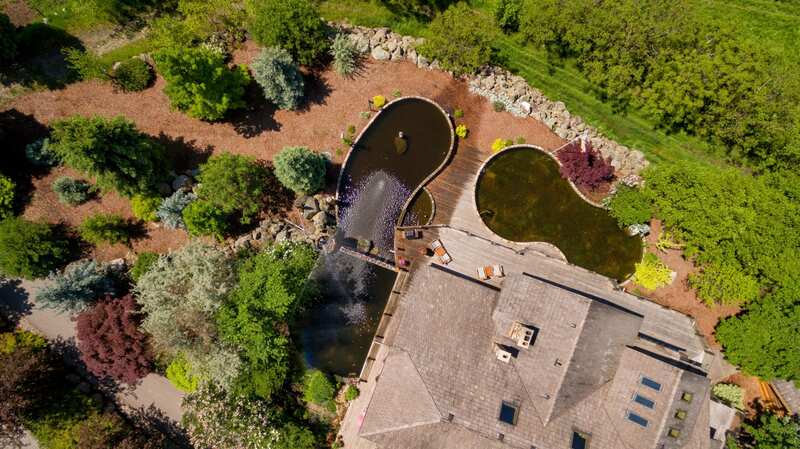 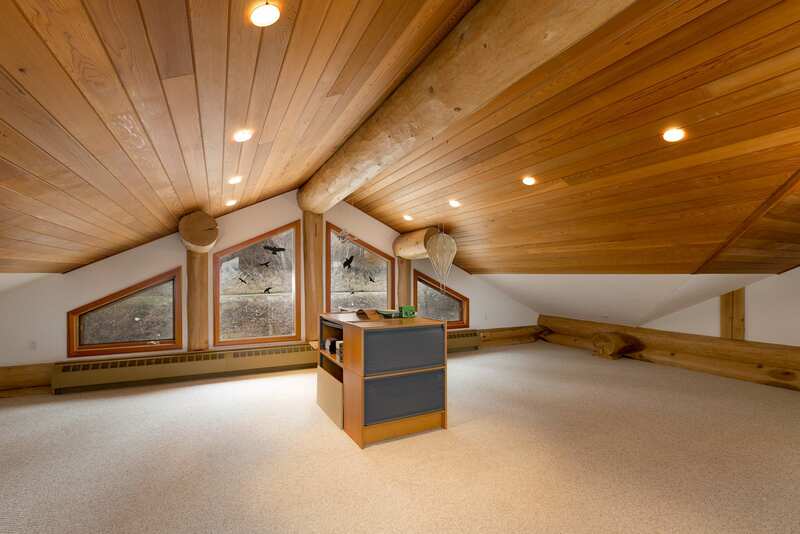 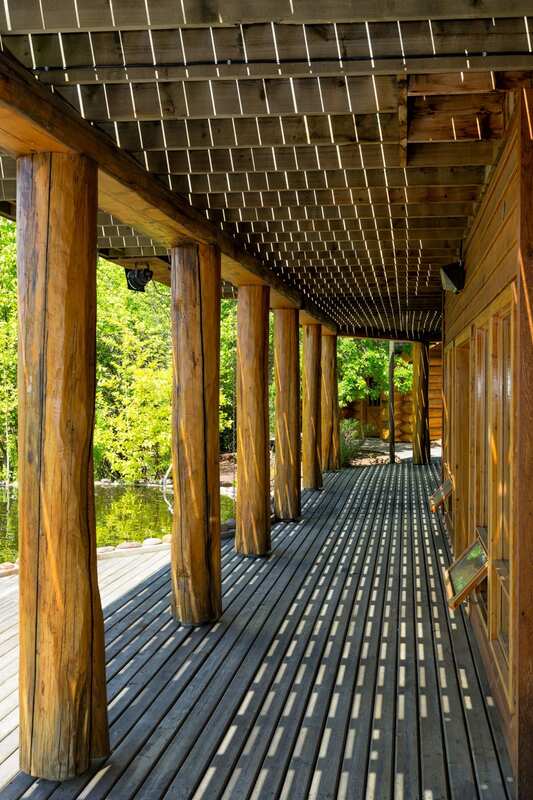 This unique property has a CR and NU zoning designation (not in the ALR) and will captivate the senses! The primary home is a two story style home with a walk-out basement accessing the detached sauna, hot tub building and water features. 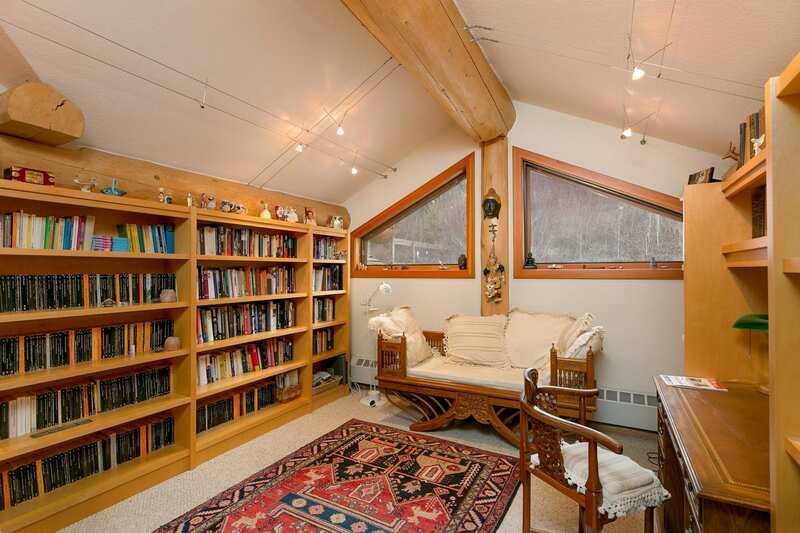 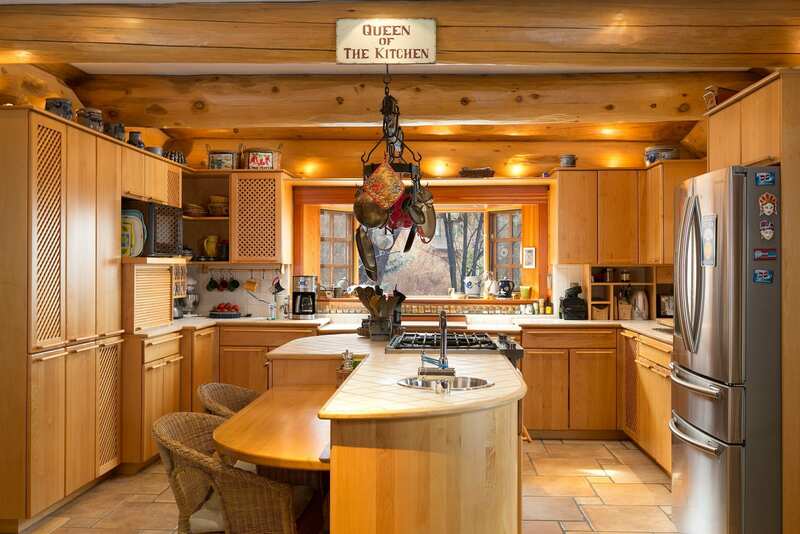 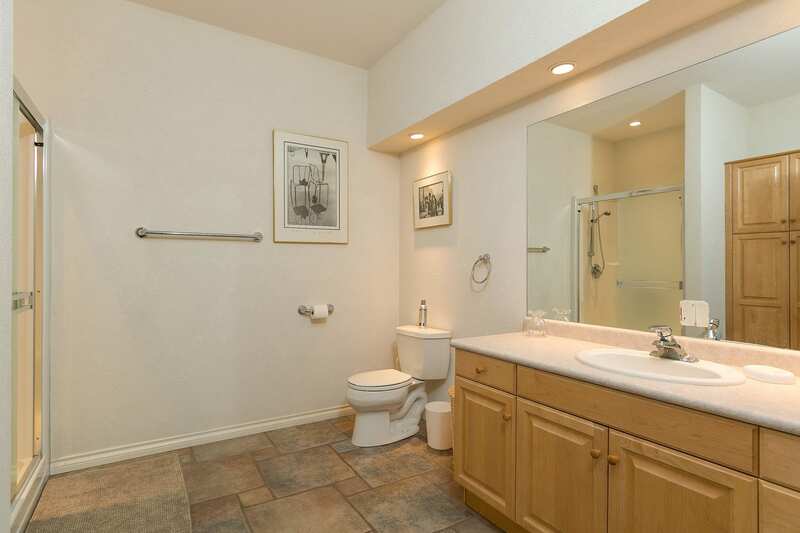 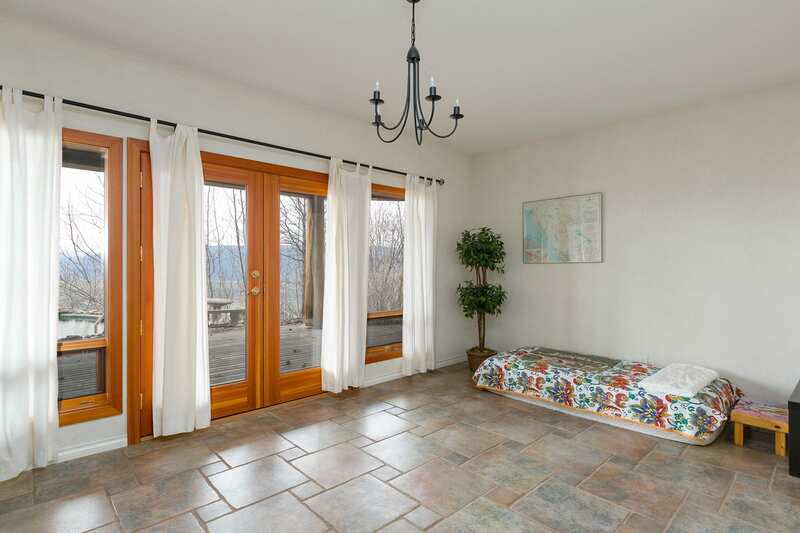 The property is conducive to so many possibilities- perhaps a Bed & Breakfast. 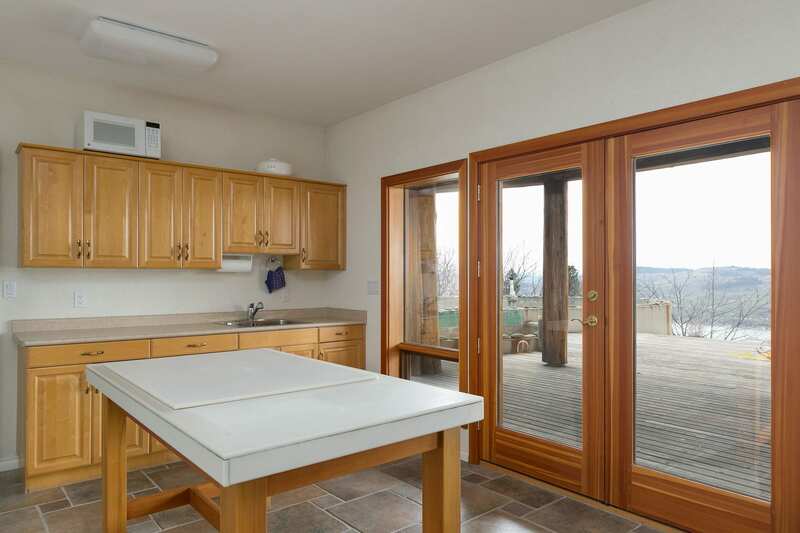 The lower level of the main home could be used as a self contained suite perfect for extended family. 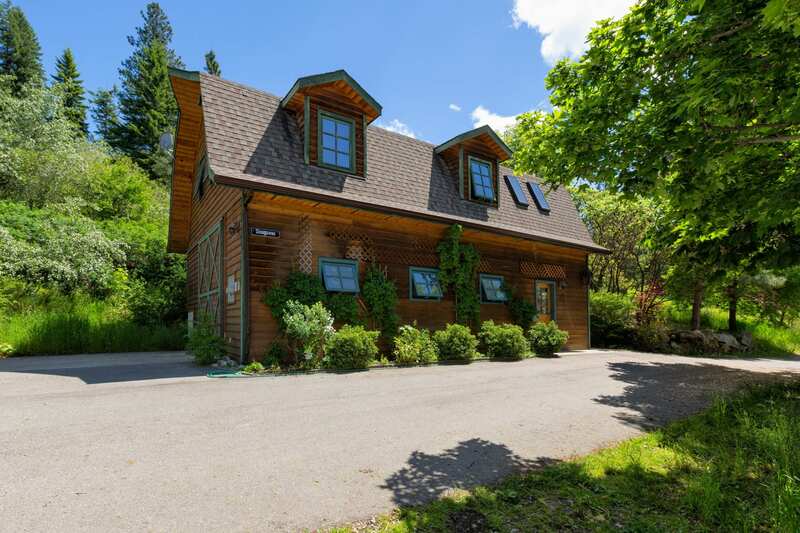 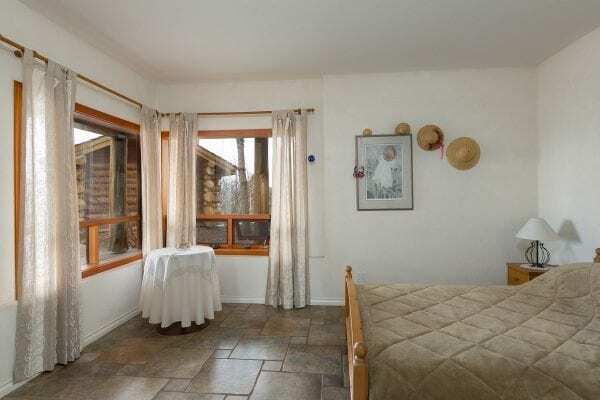 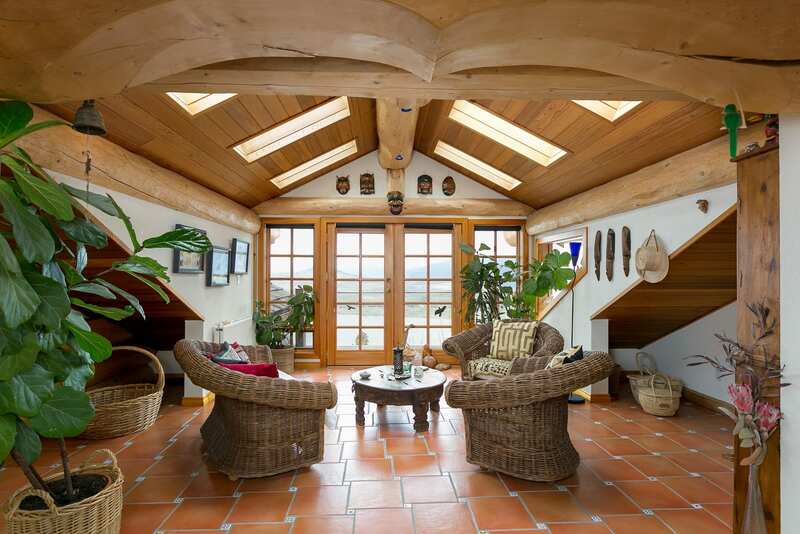 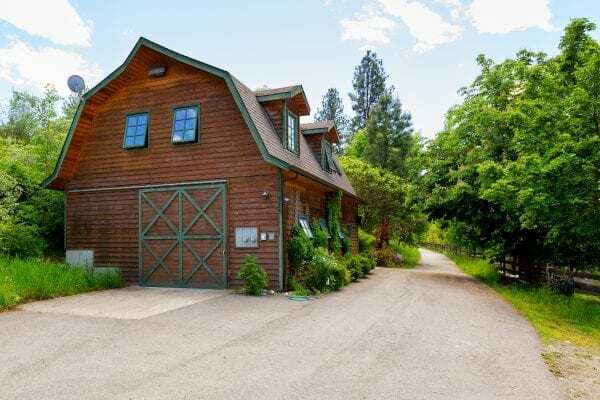 The detached barn style structure features a self contained apartment sitting atop of the barn which is perfect for a care taker suite, extended family or for perhaps a vacation rental. 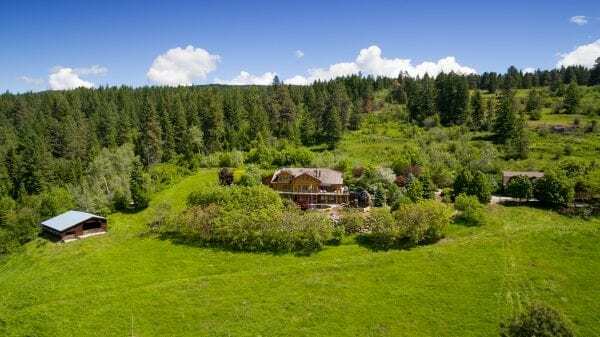 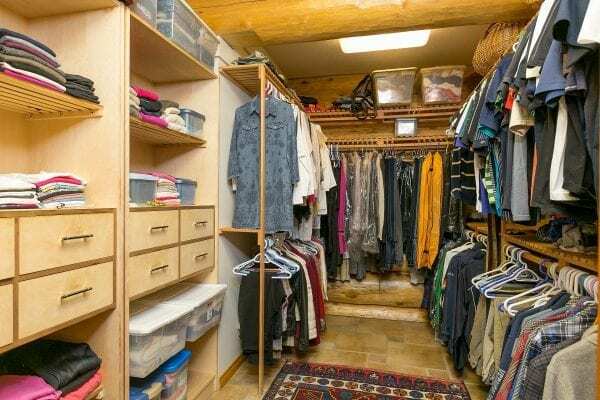 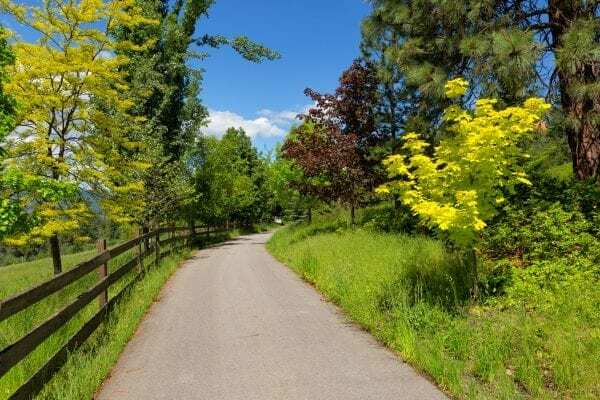 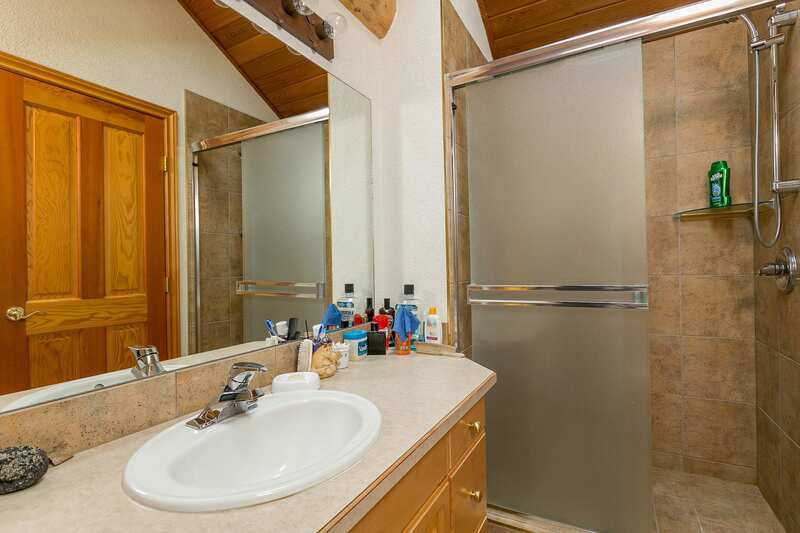 This mountainside manor will surely not disappoint- strategically located minutes from Vernon amenities- Starbucks, shopping and the hospital without compromising privacy! 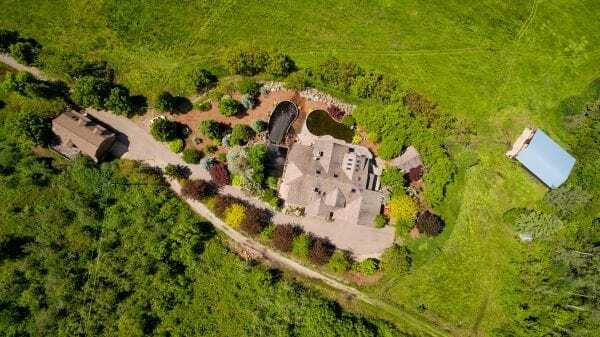 Endless possibilities abound from this private 80 acre estate home making it a must see luxury estate home!